Today is the last day of National Poetry Month. I haven’t done a fraction of what I had intended to do in celebration, but just because the month ends doesn’t mean I leave poetry behind. (And there is still time to purchase that copy of Doll God, hint hint 😉 ). Serena over at Savvy Verse & Wit interviewed me for her blog today. 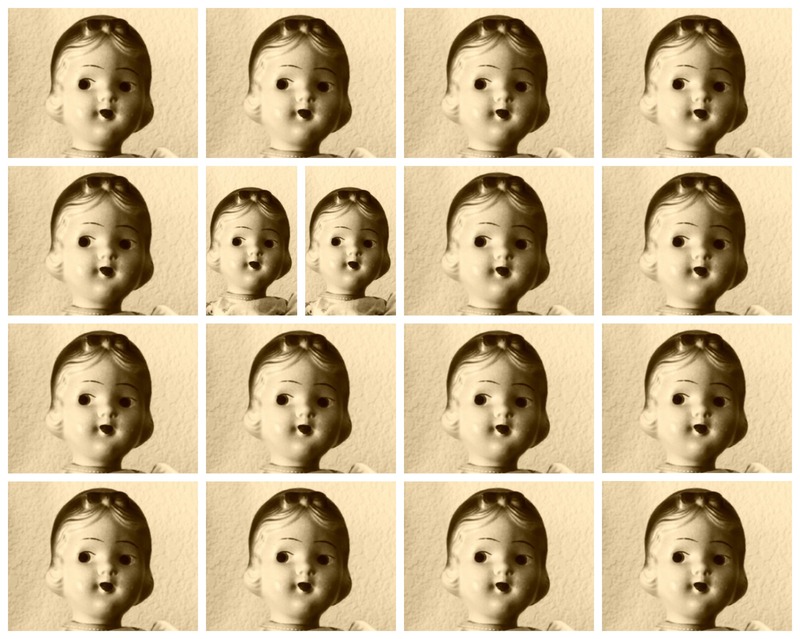 She asked me some interesting questions about my relationship to dolls and, of course, about Doll God. Click here to check out the interview. Thanks so much, Serena, for the blog tour and for this interview. Your support of poetry is inspirational. Snow makes a couple of appearances in Doll God! What is That Beat from Inside the Earth? In December, I posted a two-part essay by Abenaki poet Carol Bachofner here and here. In this piece, she redefines her artistic identity. 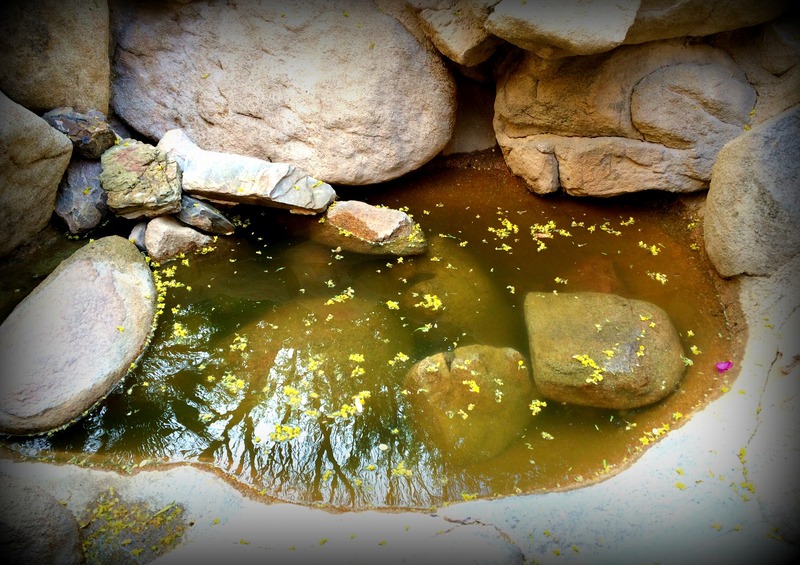 Today I am sharing my review of her 4th poetry collection, Native Moons, Native Days. These lovely poems explore and illuminate the life stories of the Abenaki, both past and present. They begin as lyric poems, but the singular first-person perspective doesn’t insist on itself as a lone entity. Rather, the view merges with a larger “we.” In this way, the poetry collection gives voice to a people. 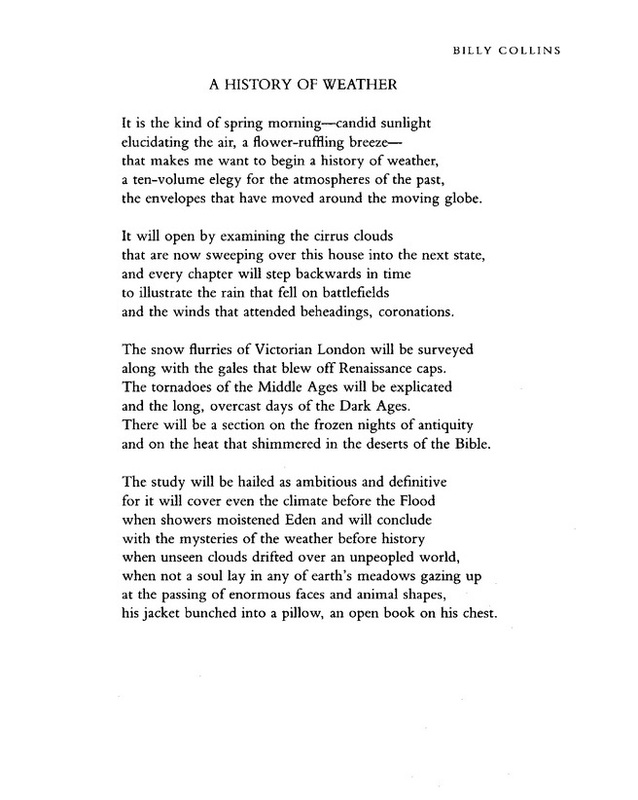 The first poem, “Origin,” tells a story of how “[e]verything started over water” when a woman looked down through a hole in the clouds, “dreaming and falling.” By “Epilogue,” “We look to the sky to see who is falling, who is rising.” I read this as a creation story that informs a system of symbols that give meaning for the woman telling these poetic stories as well as for the Abenaki. As the moons come and go, so do the generations. 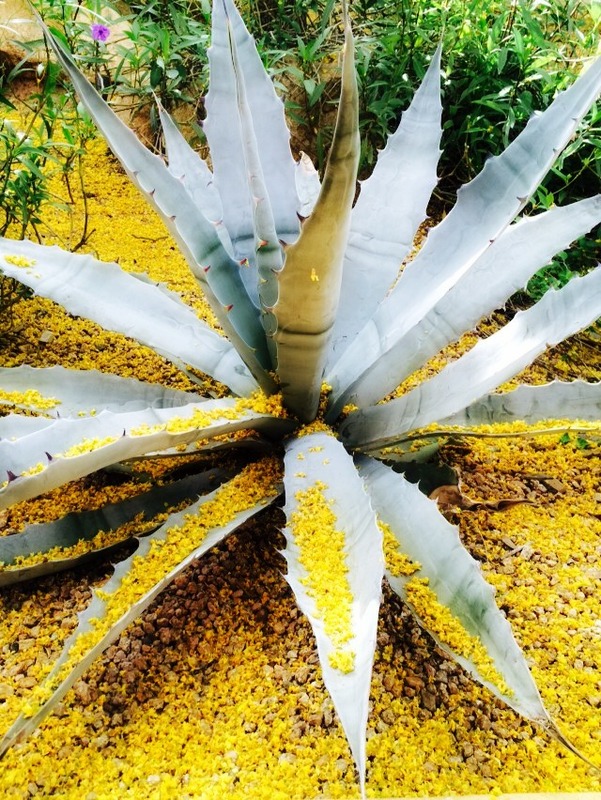 Bachofner’s poems bring the reader closer to the rich earth and its fruit (“Plunging hands into warm earth / where worms have shed casts”)–the dirt, the squash, the ocean, its fish. They have a way of slowing down the contemporary world and connecting the reader through place and naming. The names are important: they punctuate the poems. Medawihla, Mezatanos, Pashipakokee: loon, moon, river. My first time through the book I read the poems aloud, relying on instinct for pronunciations, and they felt good in my mouth. Just under the musicality of Bachofner’s lines, I hear a heart beat that seems to come from the center of the earth. No one could expect poetry to do more. from the belly, the soles of the feet. trading stories with people along the way. of the throat to the nose, to the wind. Our words are a clearing, a place for fire. into the streams, into our combs to wait. Carol has also published three other poetry collections. Go forth and check them out! Although it’s poetry month, I’ve been reading fiction lately as a little break from poetry and memoir. I chose well because I enjoyed all three books. These are the reviews I posted (pretty much word for word) at both Amazon and Goodreads. My favorite of the three was It’s In His Kiss, written by Vickie Lester who blogs over at Beguiling Hollywood. This contemporary murder mystery is set in present-day Palm Springs and Los Angeles. I know the time period because the characters own cell phones, but the ambiance, shenanigans, and secrets come from a long-time Hollywood tradition that features real life mysteries such as the Black Dahlia murder, George Reeves (Superman), Bob Crane (Hogan’s Heroes), and maybe even Natalie Wood and Marilyn Monroe. I was hooked very early on–in part because of the compelling story and in part because after a whirlwind romance (hook-up? you decide–I don’t want to give anything away) the reader is slammed with a shock. Lester keeps shaking the reader up as one Hollywood secret after another is divulged. She’s a master at creating believable southern California characters (main character Anne’s father Bob stepped off the page and into my kitchen), but even better at her precise and breathtaking descriptions of the city. She knows the roads, the landmarks, and how it all fits (and doesn’t fit) together better than anybody I’ve read in a long time. Lester’s witty approach fits the subject and the culture well. I appreciated the occasional nod to pop culture. For instance, she calls a scary pseudo-religion “Clientology.” These touches give the book the feeling of a roman à clef which heightens the illusion of reality. And when it came time to reveal the mystery, I was shocked, but thrilled to discover a satisfying conclusion. If I were you, I would jump through the book image to Amazon to order It’s In His Kiss. Next up is Ape House, written by Water for Elephants novelist Sara Gruen. I have been captivated by nonfiction stories of animals learning to communicate on human terms since I was in high school. I used to teach Koko’s Kitten to future teachers because I hoped they would share the importance of interspecies communication with their own students one day. This book takes the real story of Gruen’s experiences with bonobos who can sign and adds lots of excitement. It’s a fast-paced mystery, adventure, and love story. That’s a good thing because it ought to bring home to readers the story of primate communication with humans to readers who don’t know anything about it. It’s a quick read and even if your life is chaotic you can get “into” the book immediately. This was a 4 star book, although I can understand why some people would give it a 5. I think it tried to be a little more serious than it really was, which is why I give it a 4. Finally, I wanted a light historical mystery, so I chose The Anatomist’s Wife by Anna Lee Huber. This book turned out to also be a romance, in a Gothic sense. I’m looking forward to the second book in the series. Lady Darby is an artist which makes her very appealing. A few times I felt annoyed at the contemporary perspective on women’s issues taking me out of the scene and setting. Lady Darby has enough clothing for a much wealthier woman, too, but the dress descriptions make for delicious reading. One gripe I had was that the frequent mention of the green cloak was belied by the red one on the woman on the cover of the book. Why can’t a cover truly represent what lies within? I gave the book a 4 star rating based on the quality for its genre. I don’t expect it to be something that it isn’t. But if you judge it against the two books above, it’s a 3 star. I’ve ordered more books to add to my to-be-read stack, not because I have a lot of spare time ahead, but because it’s very comforting to have plenty of books to read. How about you? Does a stack of unread books comfort you or stress you out? Way back I said I would share some stuff I learned about publishing a book. A lot has gone on in my life in the past couple of months, so I got a little behind in my spring plans. Nevertheless, I will share the little I’ve learned about the subject of Amazon reviews and rankings with you. I was so ignorant that I didn’t realize how important reviews are to book sales. Actually, this post is more about what I don’t know about Amazon. But I used to know even less. To those of you I had to be asked to write an Amazon review for, I’m sorry you even had to ask. If I read your book, and particularly if I reviewed it on here, I should have known to go write a review on Amazon. All it really takes is one or two sentences and a star rating. Mea culpa. Or maybe it’s my bad today. I’ve heard–and so far this is merely rumor because how Amazon really operates is a mystery even to those who purport to have figured out the formula–that one has to have 25 reviews on Amazon for one’s book to attract any attention from Amazon and perhaps be moved up where a stranger might type in, say, “turtles as pets,” and see the link for your book that rhapsodizes on turtles as pets. I’ve also heard that it’s important for people to click that “why, YES, this review was extremely helpful to me” (or whatever it’s called) button on Amazon after each positive review. I have seen many books without any reviews. How can that be? After a writer puts all that effort into writing a book, not one person can write a review of it? I’m having a hard time getting my mind around this phenomenon. A writer is also supposed to create an Author Page at Author Central on Amazon. Do you know how many writers don’t bother to do this? I guess the idea behind this feature is that someone can use the information on that page to help decide if they want to purchase your book. It’s also helpful for when you publish your second book–and I would imagine that a book in a different genre might make it even more important. As readers, we want to know what makes a writer the right person to write that book. Here is my Author Page. What else, if anything, should I share on this page? When Doll God first came out it was on the list of Hot New Releases in Poetry for a few weeks. It was kind of exciting, but what did it really mean? I wonder if I sold even one book because of that list. And how would I know? Here’s the rub about Amazon: if you’re not self-published you’re not necessarily privy to much behind-the-scenes information. What I get is a graph that gives me an idea of the up and down of sales, with the ranking among 8,000,000 books. I’ve checked it out exactly three times. I just looked again and mine right now is 246,886 365,098 (changes fast). But then you know that because this is information that is available to all Amazon readers. You can see it on the page for Doll God under product details. By the way, that number doesn’t seem that terrible to me, especially for a poetry book (although I’d love it to be lower), but if my book was a novel or memoir I would like a much lower number/higher ranking. And besides, it’s a number that will continue to change. One day, when I am no longer doing anything to promote the book it could wind up at 7,999,999. I would like to hear from people who are self-published. What does your information about sales, etc. look like? How detailed is it? Do you know what motivates a sale? Do you have any other information about Amazon that you can share? Does This Poem Need to Sit at the Kids’ Table? I don’t think I’ve ever told you that one of my favorite poems (I do have a few ahem) is by Delmore Schwartz. I will forget it some day too. They are wrong. They are wrong. When I sang my song, I knew, I knew! I love the magic of this poem. 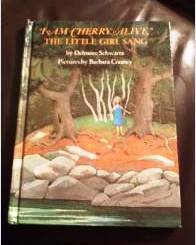 It was posthumously published in 1979 as a picture book, illustrated by Barbara Cooney. The poem has been included in poetry anthologies for children. Apparently another picture book was published in 1995 with a different illustrator, but it is out of print. Why is it considered a poem for children only? It’s certainly a wonderful poem for children, but also for adults. After all, we know that the little girl is wrong and she will forget–most of the time. But we adults also know that we easily can be reminded to allow the child into our adult selves! That’s why I love dolls and cats and theatre and digging in the sand with a plastic pail and shovel. Playing reminds us that we can be tree, cat, blossom, and a witch in a zoo! Sound a lot like writing? How do you feel about dividing poems into those for children and those for adults? Last summer I explained that structure was a problem for me in writing a full-length book. I wrote a couple of posts here and here about a book I found very helpful: Stuart Horwitz’s Blueprint Your Bestseller. By following Horwitz’ directions for isolating “series” and creating a bull’s-eye target, I was able to get past the biggest hurdle I’ve had in writing the book. Horwitz’ method is known as the “Book Architecture” method. He critiques, edits, and coaches writers on their manuscripts and can be found here. After Blueprint’s help with my book, I discovered a smaller and farther-down-the-road structural problem that Blueprint didn’t address. I contacted Horwitz and asked him about it. He said something like “funny thing you should mention that as it’s going to be in my next book.” That’s when he asked me to be a Beta Reader for his new book!! I almost feel like one of the midwives for this book. Gee, I wonder how Stuart Horwitz feels about me using the childbirth metaphor for Book Architecture! 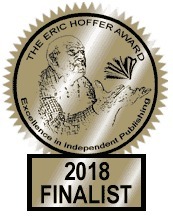 If you’re writing a novel or a memoir or any full-length book–or planning to write one–you will want to click the link above and order the book. You haven’t started your book yet? Unlike his previous book, you don’t have to have written any pages. Dig in and learn how it’s done. He doesn’t provide you with a formula, but a clearcut and easy-to-follow guideline to create the bones of your unique book. He uses a handful of books and films–one per chapter–to show how others have done it–and you can, too. You don’t have to be familiar with the stories ahead of time. Horwitz tells you what you need to know. If you are familiar, it’s even more fun. I knew some and not others. 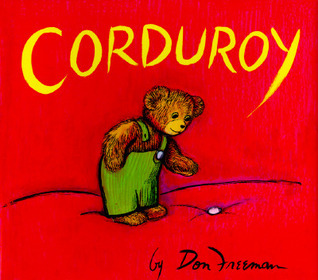 The first chapter begins simply, with a children’s book, Corduroy. The other chapters cover the book The Great Gatsby, the film Slumdog Millionaire (I saw the movie, but it wasn’t until I read this chapter that I understood what it was all about! ), the film The Social Network, the book Harry Potter and the Order of the Phoenix, the book Catch-22, and The Metamorphosis, a novella by Kafka. The last is the most complex, but by the time you get to the last chapter of the book you will easily understand Horwitz’ points. His first book explained the concept of series and how to use them as building blocks for a book very well. But in Book Architecture we learn how to use series arcs and series grids to pull together a rich plot and subplots. I have a different reason to love each chapter, but one of my favorites is the Joseph Heller/Catch-22 because Horwitz shares the series grid that Heller created for his novel. What a fascinating document–and so helpful to understand how it’s all done. It’s as if Horwitz pulls aside the curtain and lets us see the wizard at work. Best yet? After reading Book Architecture, I was able to solve the remaining little problems with structure. I am happy with my structure now, plus I understand how it works so if I decide I want to change things around it won’t be a big deal because I have knowledge of my building blocks and how they can work together via series, series arcs, and series grids. Thanks so much, Stuart Horwitz! Your new book rocks! I’m still trying to crank out a revision for Stanford, but I thought I’d give you a snicker of enjoyment today. I want to remind you that the night before my TV interview I did not sleep AT ALL. Therefore, I don’t feel I should be responsible for the baggy, wrinkled state of affairs in this video. I’ll be back Monday! Remember the memoir I’m writing? I can’t blame you for forgetting. I pretty much forgot it myself ;). I have to turn in my revised draft on Friday. Stanford University has given me extensions for this last portion of the Writing Certificate program, mainly because of selling our business over the past year plus, and this is the last one. I haven’t gotten enough done, what with an overload of work (yeah, still lots of work-work) and my dad’s illness. So this week I am writing like mad. Hence not much of a post today. 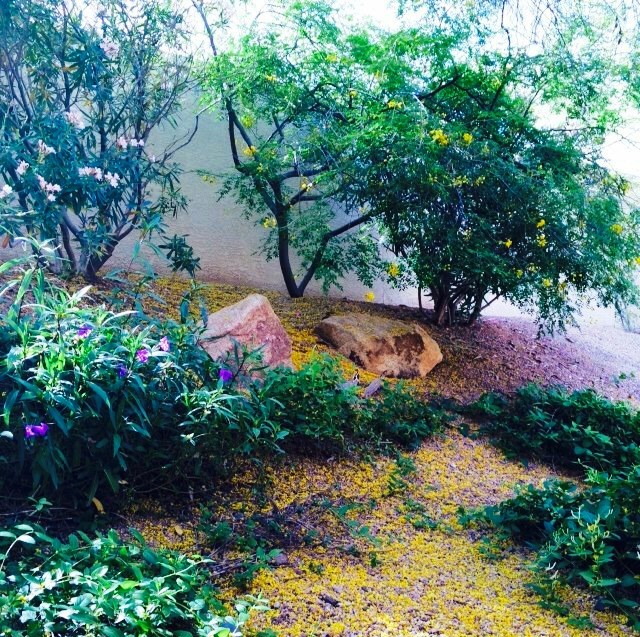 Here is what the desert looks like right now as I write: covered in yellow blossoms. Thanks to Cate Artios for her sharing community of and for writers. HAPPY POETRY MONTH. I can’t let the opening of this month go by without mentioning this happy month (although T.S. Eliot did call it the cruellest month). 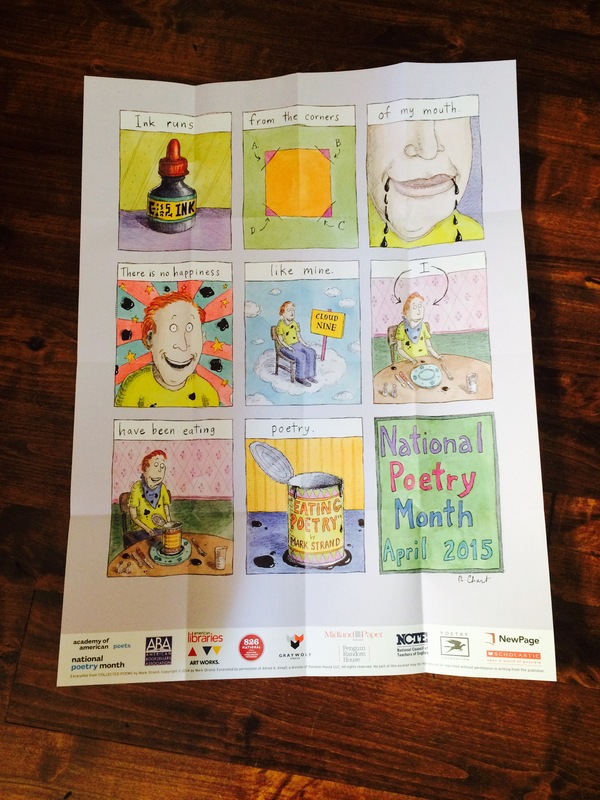 The Academy of American Poets partnered with award-winning designer Chip Kidd to commission this poster to celebrate National Poetry Month. This year’s poster was designed by National Book Award finalist Roz Chast and inspired by Mark Strand. 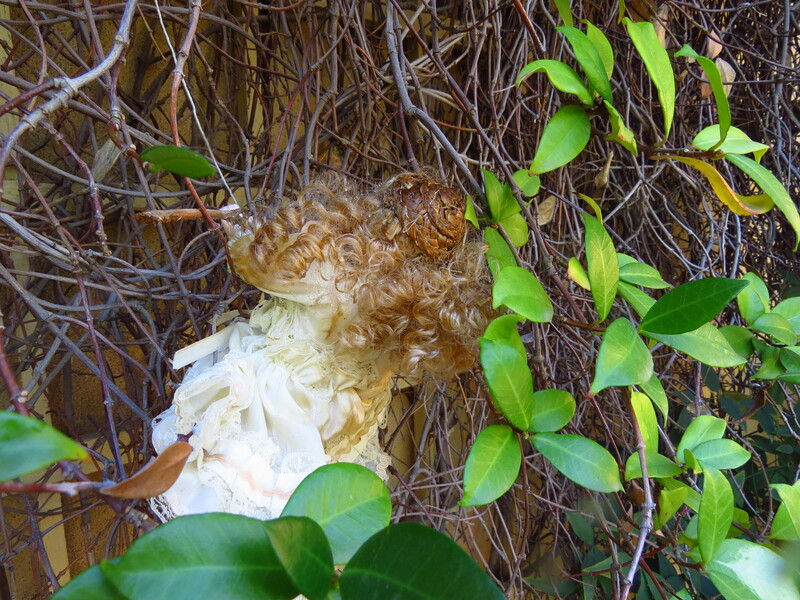 Even Pear Blossom likes it (or is it the crinkle sound?). With so much on my mind lately, I haven’t organized a list of what I wanted to do for poetry month this year, so for now I think I will read at least one new poem every day. If you like that idea, here is an easy way to do it. Sign up for Poem-A-Day through Poets.org here. 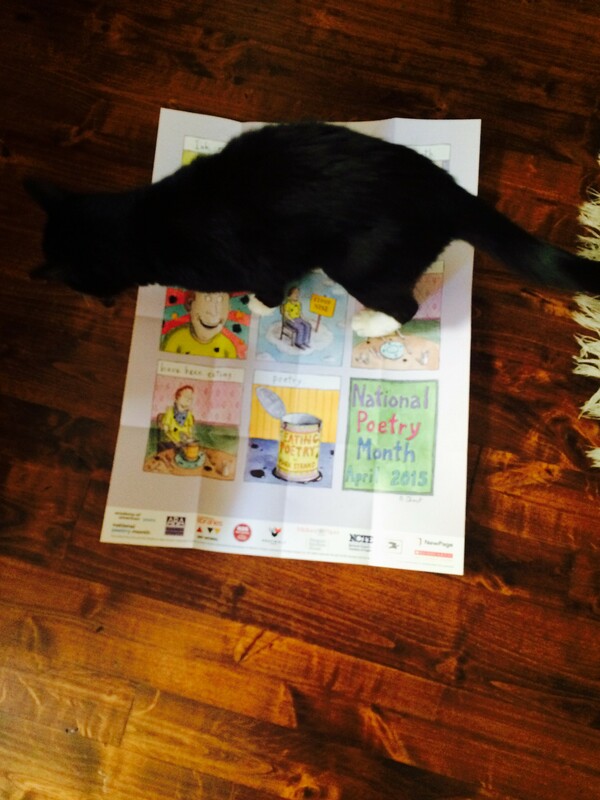 What do you plan to do for National Poetry Month?